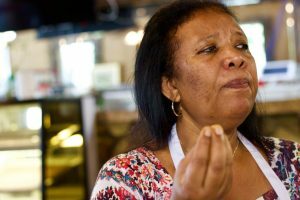 With family and roots in North Sudan, the culture Salah came from has many contrasts to the Commonwealth — but living in Richmond since 1998, the entrepreneur aims to show Americans the world through her food. 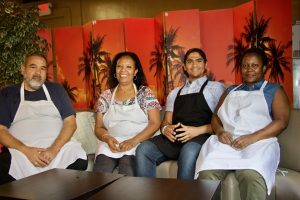 Salah hopes her presence in Jackson Ward will invite customers to experience new tastes. Even with 19 years in Richmond, Salah has deeper roots around the state. She got her MBA from Howard University in Washington, D.C. before opening her restaurant here with her husband. Sahara Grill and Cafe had its debut as Al Kawthar near VCU’s Monroe Park campus. 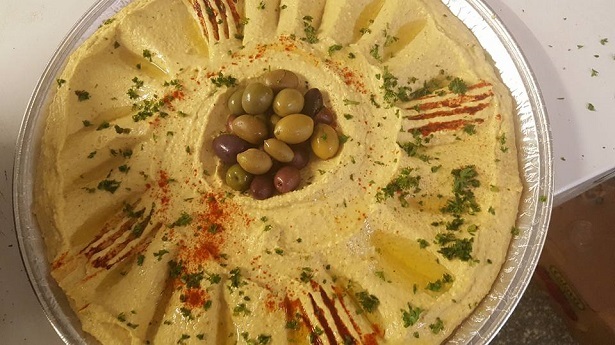 Salah’s recipes were loved by many for about four years while Al Kawthar was open at 1517 W. Broad St., before moving to the new rebranded location last year, which opened last year at 114 East Clay St. In Jackson Ward, the new spot gave them space for a full restaurant dining room and a hookah lounge in the back. 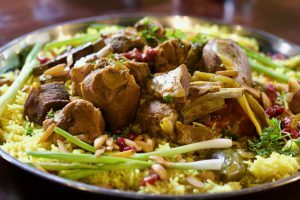 Salah plans to cover all of the Saharan and sub-Saharan nations with her menu, which already includes dishes across the area from Morocco, Yemen, Sudan and Egypt. Salah sees much of her business from international VCU students and Richmond’s Arab communities. 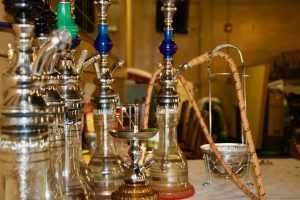 As VCU attracts more Middle Eastern students to her business, she wants to cater her business to those kids while showing Americans what she has to offer. Salah noted her business is about 25 percent VCU students, 25 percent Arab communities, and 25 percent white Americans. The other 25 percent, she says, are Muslim people other than Arabs and often people travelling through the country who look for Halal food along their trips. The business draws many Americans who have travelled abroad, Salah said. She notices that many travelers appreciate the food and know it as a healthy option. Their Halal food is created from the very beginning, and they don’t believe in pre-processed food that is common in the American industry. Halal refers to the standards for Muslim food, and is prepared according to codes laid out by Muslim law. Halal criteria are comparable to those of Jewish kosher food (though still with notable differences), and Salah has noticed the two cultures supporting each other. Catching up with Salah, the RVA Mag team was treated to a dish with Halal lamb cut fresh and marinated overnight in cinnamon and other spices. The meat is then cooked for three hours while the basmati rice is cooked from scratch: an Indian rice that’s fluffy and long, then garnished. Sahara Grill and Cafe makes everything homemade, even their lentil soup and cucumber sauce which combines garlic and mint for a surprisingly great taste. 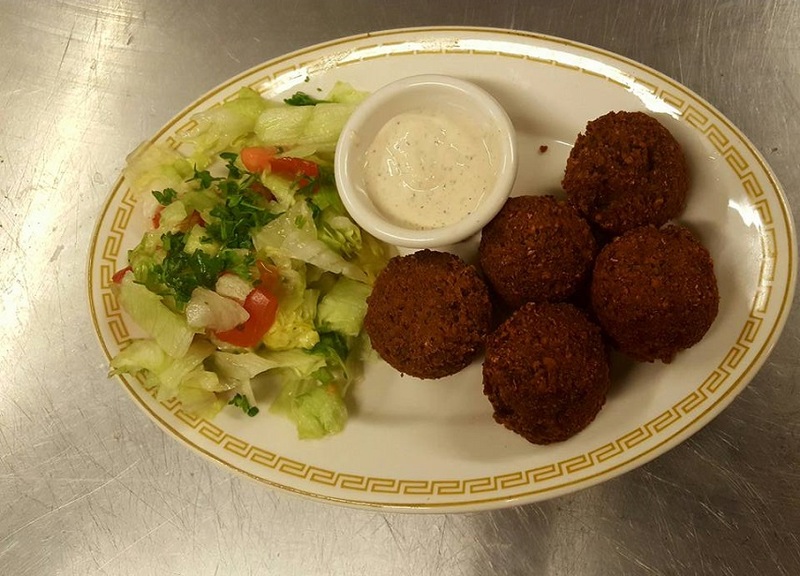 For people with all different tastes, Salah encourages curious customers to come check out her menu and its variety. In the meantime, Salah is just glad to see the friendly faces of her community and share her craft. She brings pieces from American culture into her work and leans on her family for support, with history in Sudan where people share everything they have. 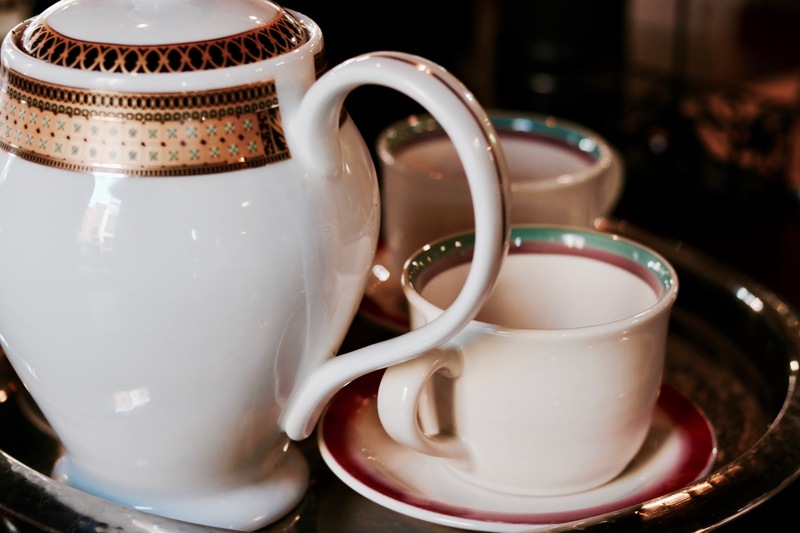 Salah’s roots have impacted her life in the States deeply, but she is always enthusiastic to share the best pieces from her origins with the community in Richmond.